Fall Fundraiser Kicks Off Tomorrow! The music department's annual fall fundraiser, the one and ONLY fundraiser run by the music department, kicks off on Thursday, September 19. Students in 5th grade band, 6th grade band, junior high concert band, high school choir, and high school band will receive their materials, instructions, and list of prizes tomorrow and the sale will begin. Orders will be taken through Oct. 1. Money is to be collected at the time of order and checks should be made payable to "Fairbanks Band" or "Fairbanks Choir." Products will be delivered in mid-October. 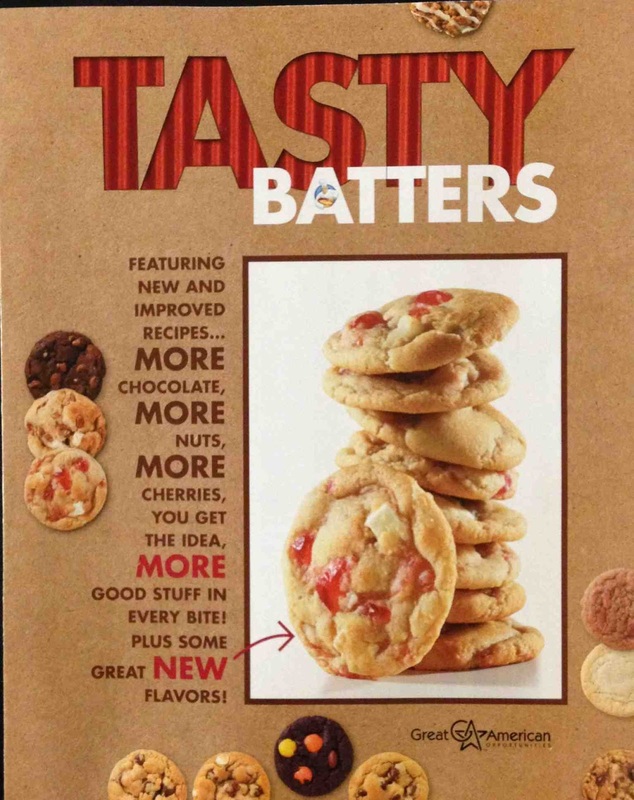 We are selling cookie dough and magazines from Great American, who has been serving our program and other programs in our district for over a decade. Their products are a good value and are simply delicious! Our goal is to raise over $6,000 for our music program. This money will be spent on student incentives, transportation, supplies, sheet music, instruments, instrument repair, contest fees, and many other things that are important to the quality of music education our kids receive. If everyone sells a little, then no one has to sell a lot. 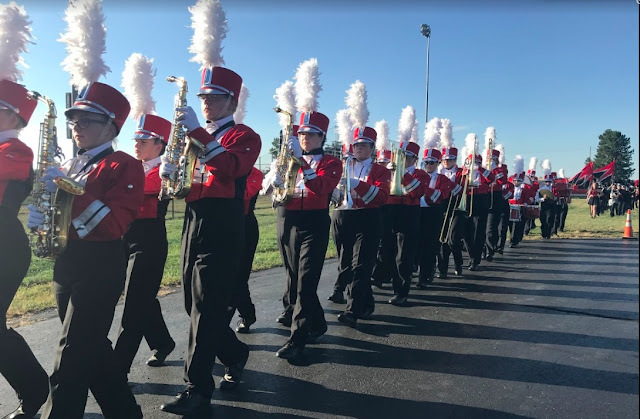 I certainly realize how many fundraisers take place in the beginning of the school year, and once upon a time, the music department was the first of the year, but times have changed and more organizations need supplemental funds more than ever. All I ask is that each student do their best to sell 12 tubs of cookie dough, or make a good-faith donation in lieu of selling. We have met our fundraising goal the past three years and I imagine that parents and kids will come through once again and knock this project out of the park!